Algiers: Algerian President Abdelaziz Bouteflika might resign this week, the private Ennahar and El Bilad TV channels said on Sunday, after mass protests and pressure from the army demanding he end his 20-year rule. Bouteflika on Sunday named a new government headed by recently appointed Noureddine Bedoui, a statement from the presidency said. State television reported that armed forces chief Ahmad Gaid Salah, who has called for Bouteflika to step down, remained as deputy defence minister. 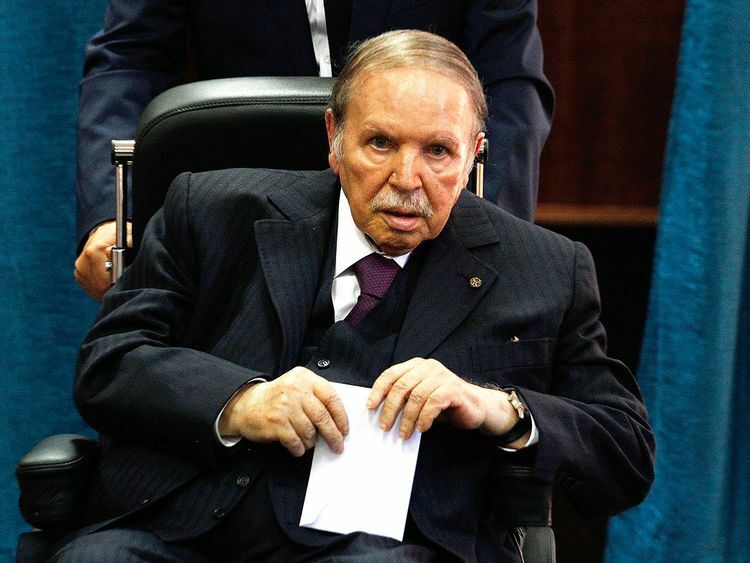 Ailing Bouteflika, who has rarely being seen in public since a 2013 stroke, has come under mounting pressure to quit power since his decision to seek a fifth term sparked huge demonstrations. Bouteflika said earlier this month he would pull out of the race and postponed April elections, in moves that angered Algerians who see it as a ploy to extend his two decades in power. On Tuesday, chief of staff Gaid Salah, who was appointed in 2004, called for him to step down or be declared medically unfit. Long a faithful Bouteflika supporter, Gaid Salah said on television it was “imperative” to find a way out of the crisis “which responds to the legitimate demands” of the people in line with the constitution. 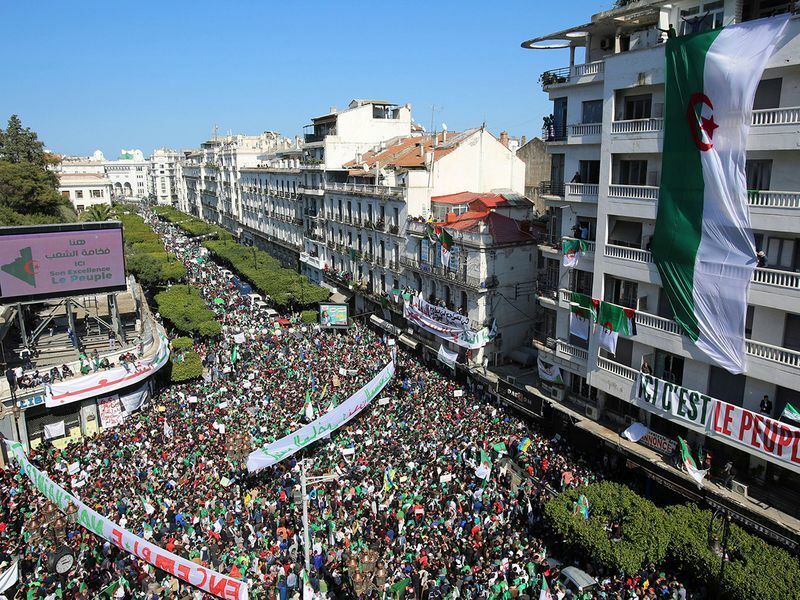 Despite the calls, huge crowds thronged the streets of Algeria’s capital on Friday for a sixth successive week, saying the moves by his key allies to abandon Bouteflika were not enough.